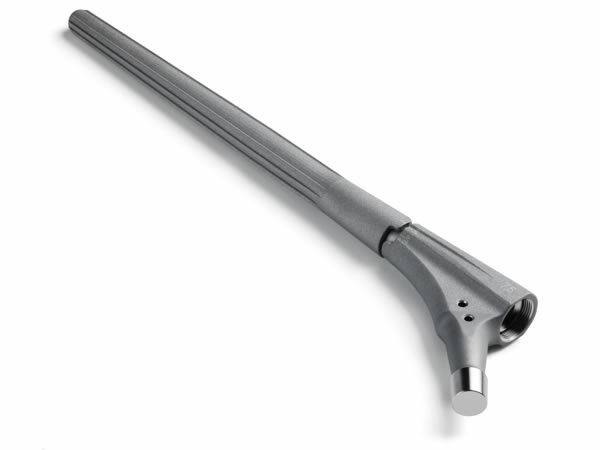 Despite significant improvements in the design of hip replacements a proportion unfortunately will fail. This is especially true in the younger patient who will often place greater demands on their hip for a longer period of time. Eventually this can lead to excessive wear and loosening of the replacement, however well it was inserted initially. 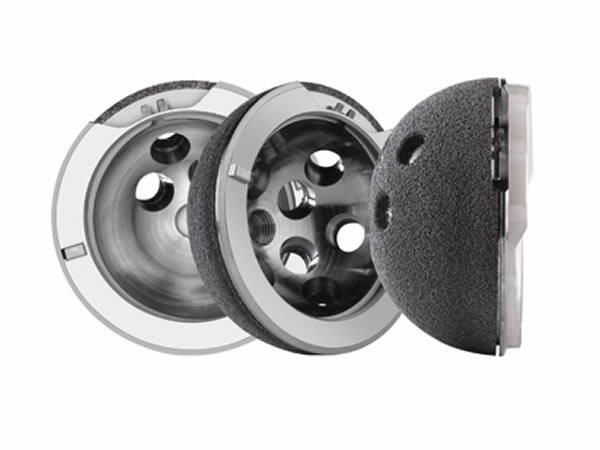 Other problems occur due to infection, fracture around the replacement, instability (which can result in dislocation) and more recently we have become aware of abnormal reaction to metal debris seen in metal-on-metal hip replacement and resurfacing surgery. 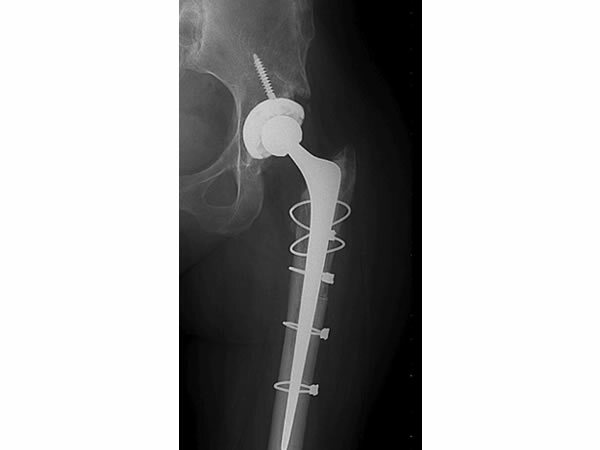 Revision hip surgery is often more lengthy and complex than your previous surgery but the complications are broadly similar. The aim, as with primary hip surgery is for you to have a stable hip that allows early weight-bearing. On occasion however, you will be required to walk with crutches for a period of time to allow your bone to grow into the new prosthesis.